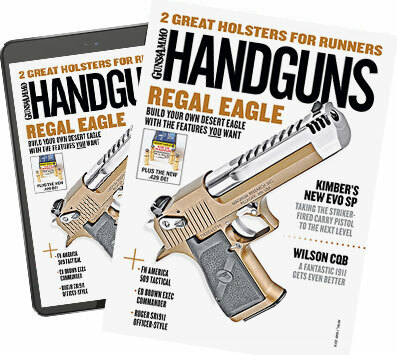 This roundup of new handguns was assembled shortly before Christmas, and you can bet my wish list grew by leaps and bounds as I worked on it. As is common most years, the new guns in this preview are typically refinements of existing models, which is a good thing because a lot of us look at Gun X and think "Boy, if they'd just add such and such, it would be perfect for me." Here's a look at some of the best new handguns for 2013.